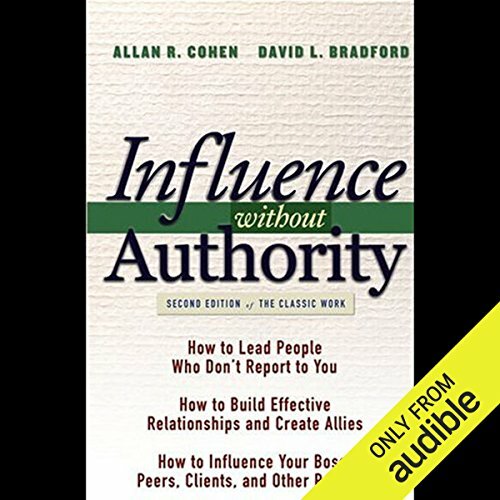 Showing results by author "Allan Cohen"
Influence Without Authority is the classic guide to getting what you need from people you don't control. 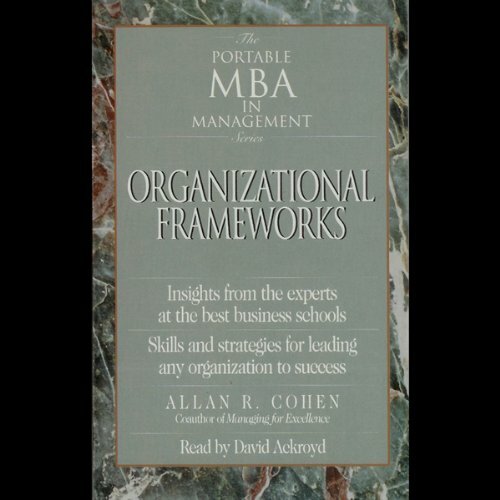 Getting things done requires collaboration, and convincing others to contribute requires political skill; this book introduces the Exchange Model, in which you get what you need by offering something of value in return. The key lies in knowing what the other person values - that's their "currency", and it's your immediate tool for coaxing their cooperation. This model has been proven over decades, as organizations around the world have turned toward collaboration. Learn to overcome your difficulties with a boss who is uninterested in your concerns, or resistant to giving needed support. Or discover how to win the cooperation of senior managers who are hard to reach, and hard to sell on your ideas, products, or services. 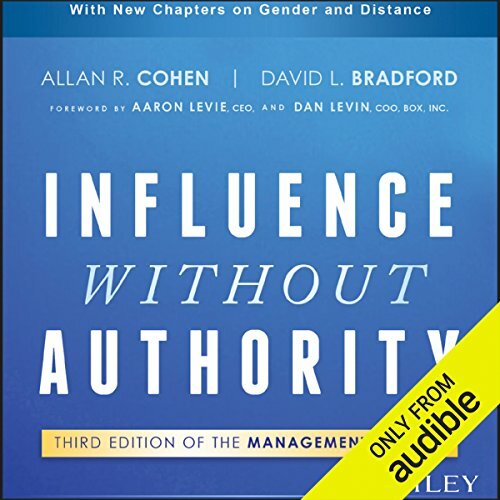 In their classic book, Influence Without Authority, Allan Cohen and David Bradford provided a universal model of how to influence someone you don't control. 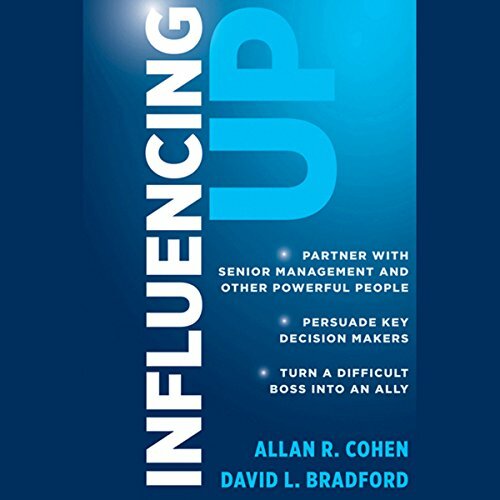 Influencing Up applies those ideas to problematic bosses. 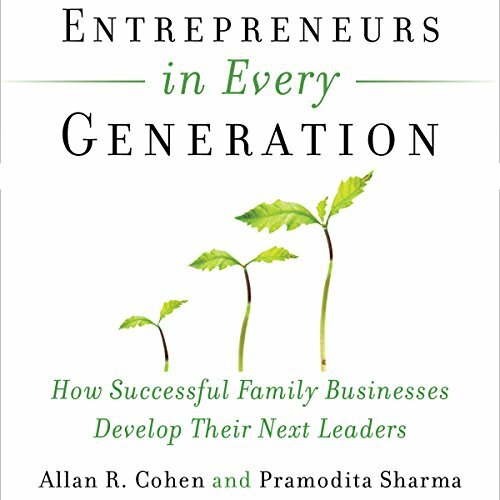 The intense competitiveness of today's economic world makes outstanding leadership a basic necessity. No matter how carefully an organization is designed to create the right atmosphere, structures, procedures, and managerial behavior, the nature of our rapidly changing environment means major changes are needed more frequently than ever before.